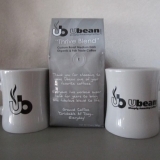 Most of the coffee lovers who find us, adore us. 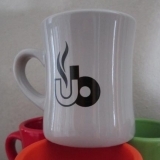 (There, we said it!) 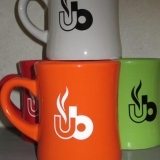 Once they adore us they want to shout about us to the world. 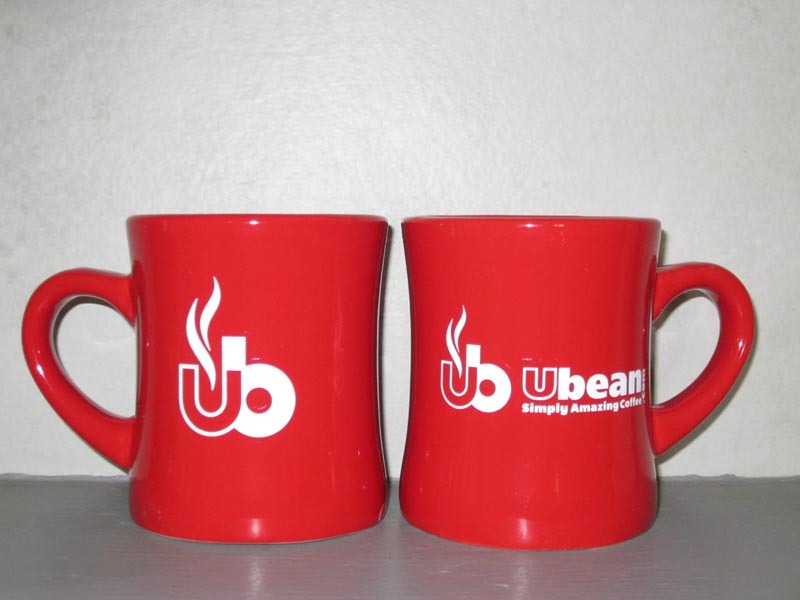 We’re confident that you’ll come to love Ubean Coffee as much as we do. And when people love something, they’re not afraid to show it. 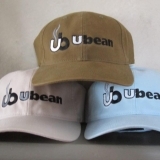 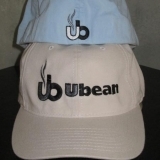 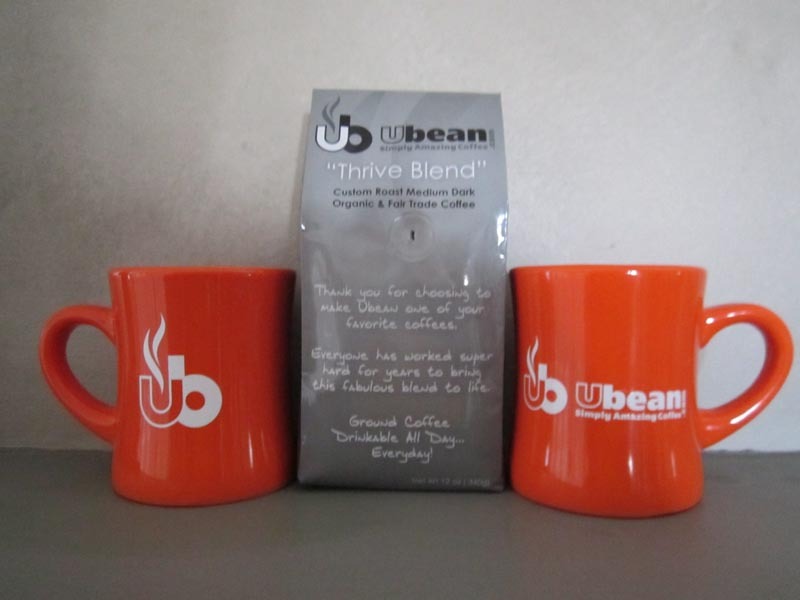 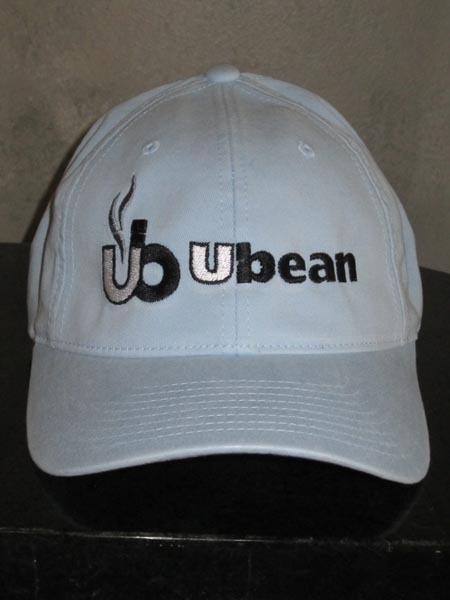 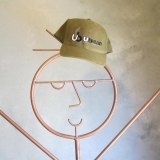 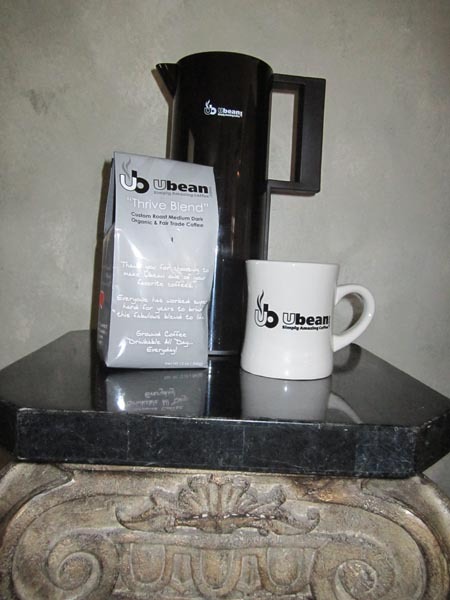 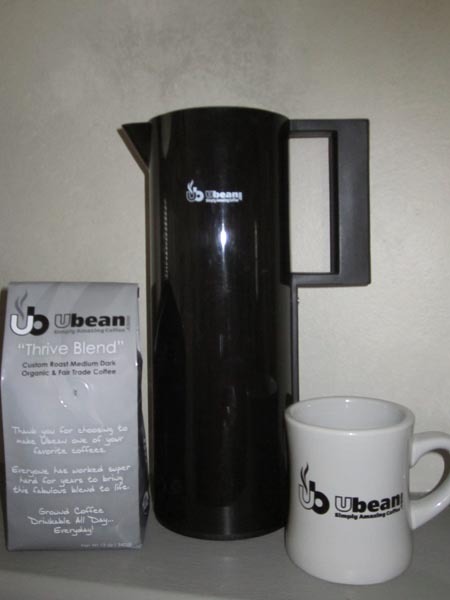 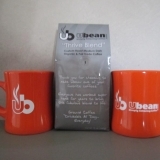 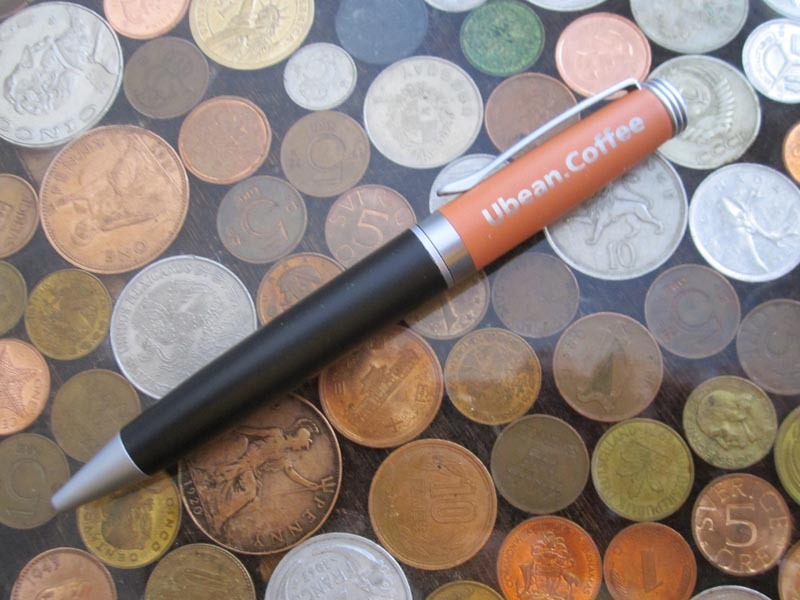 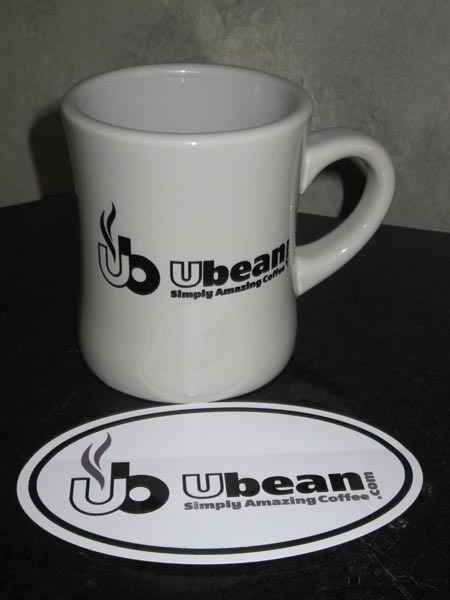 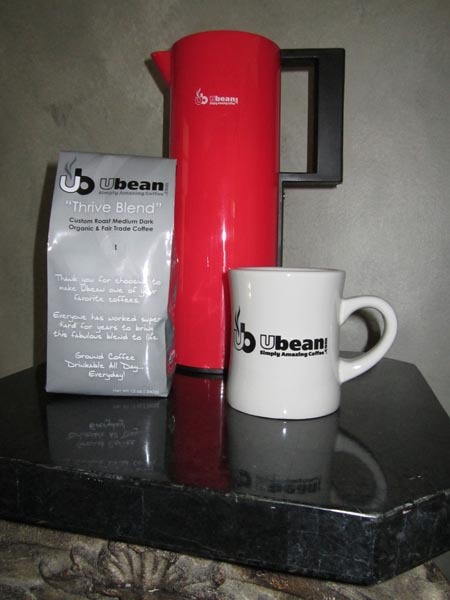 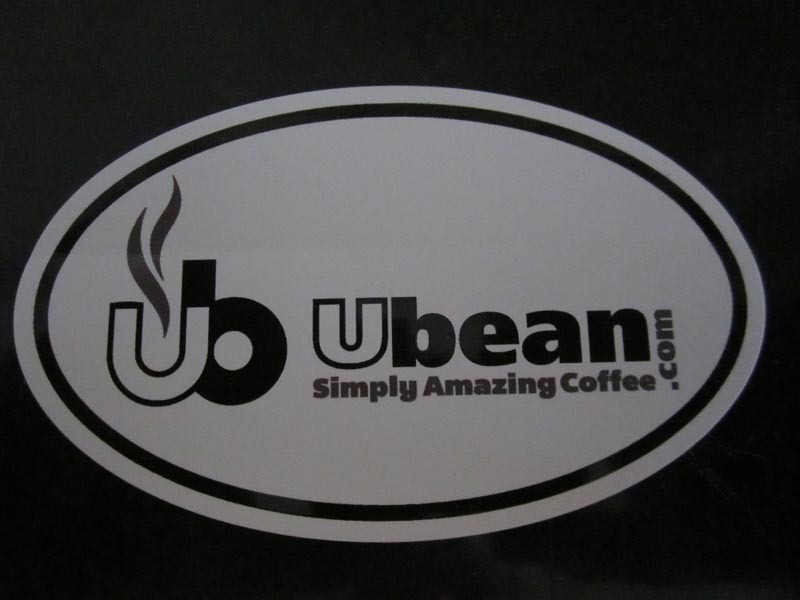 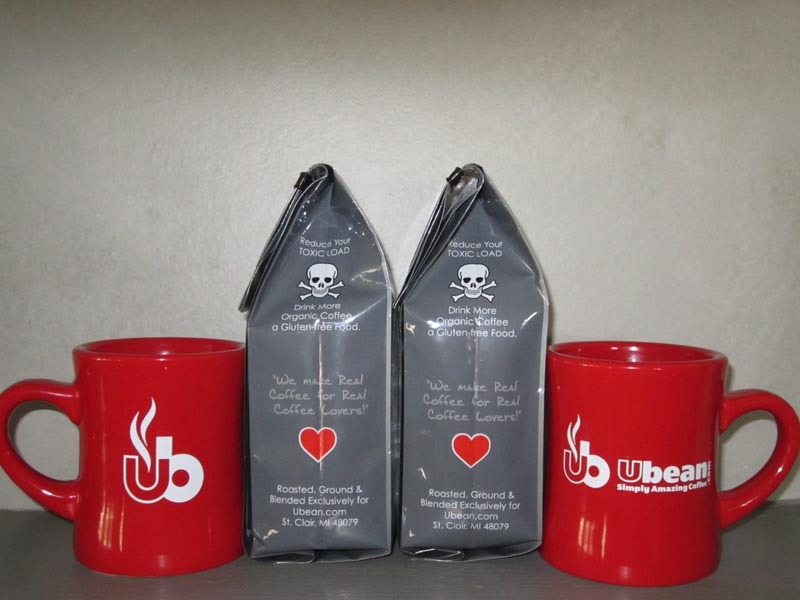 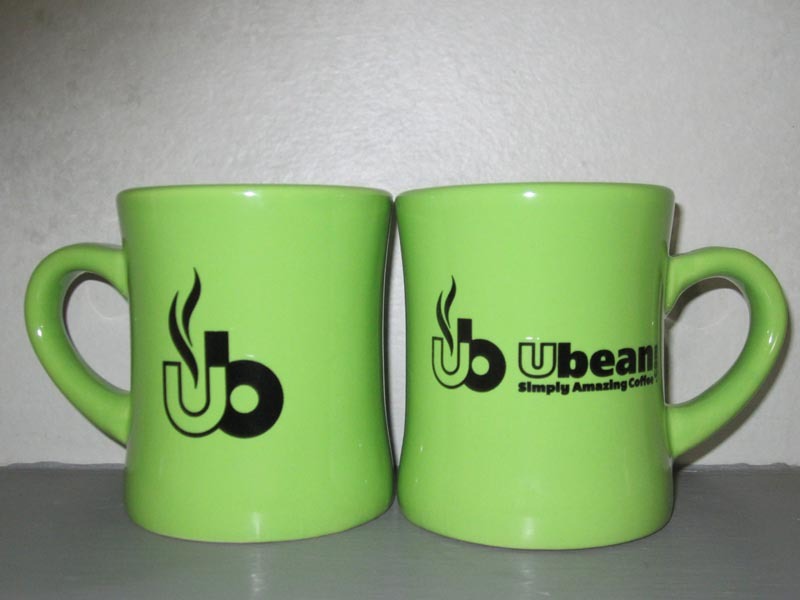 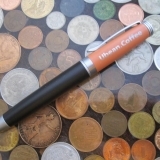 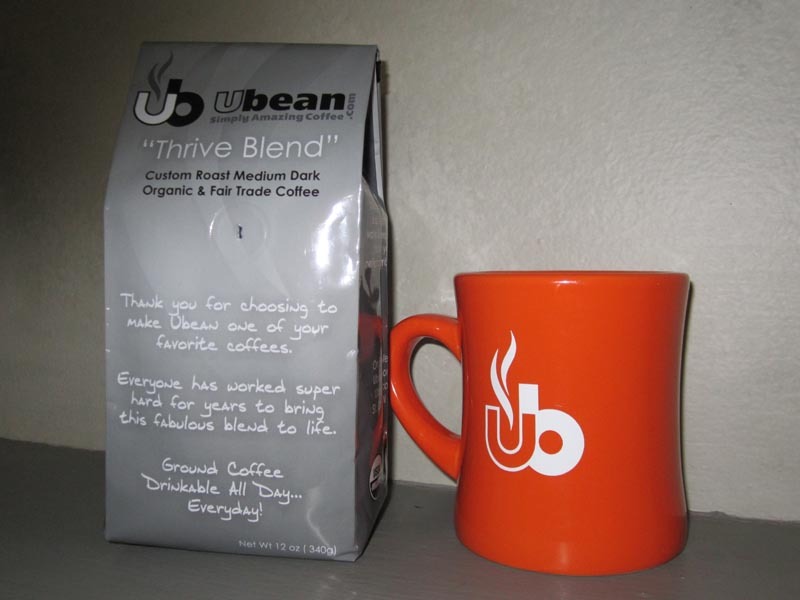 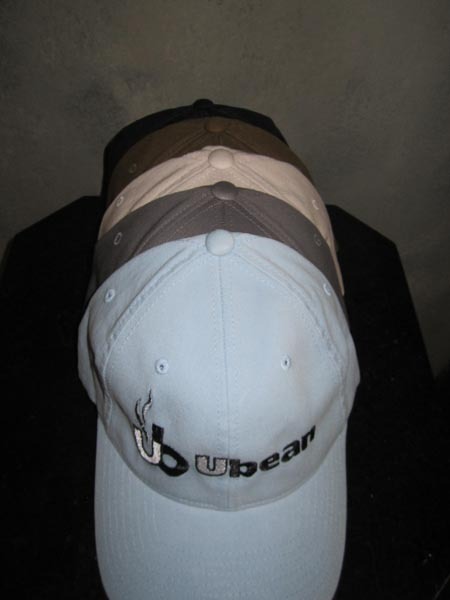 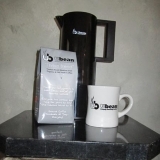 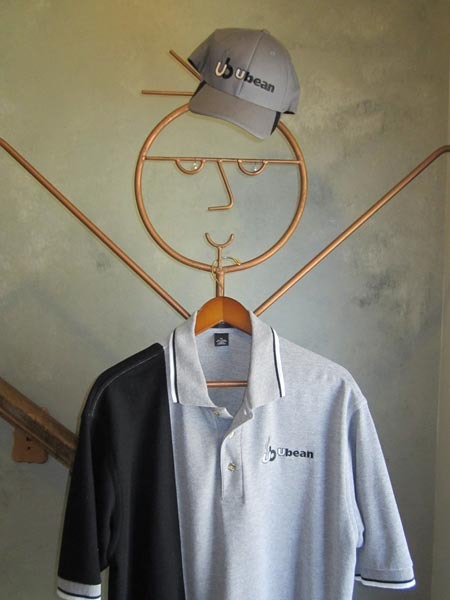 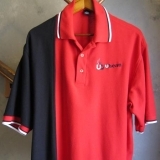 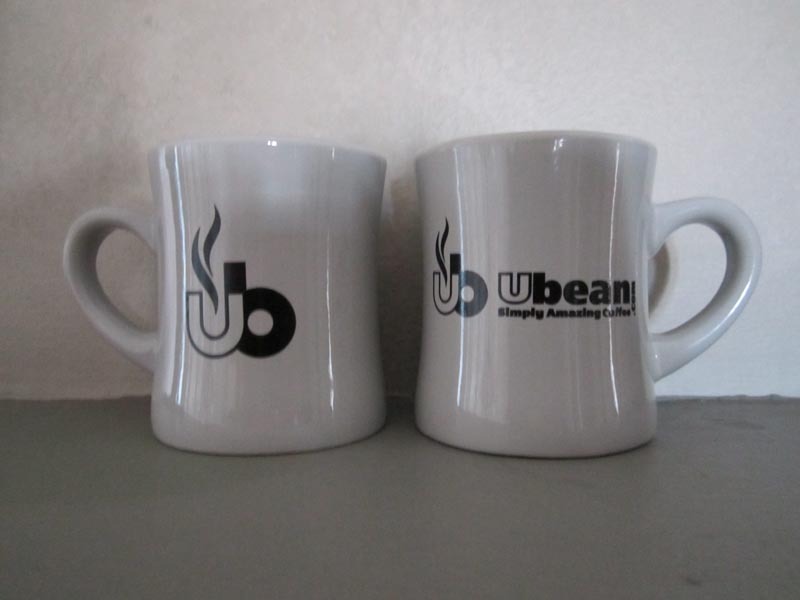 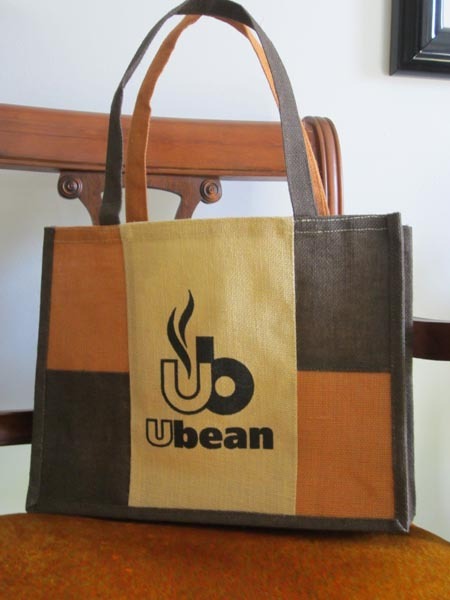 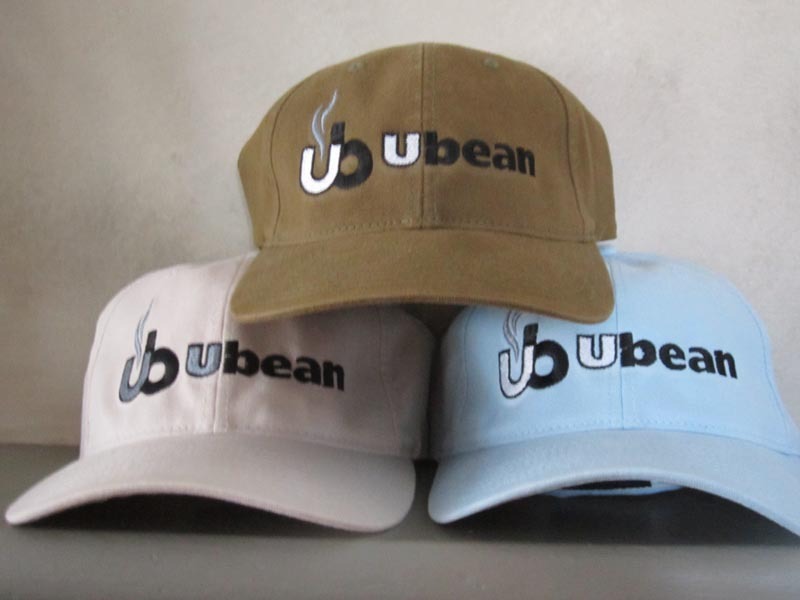 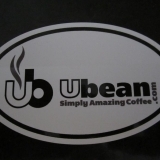 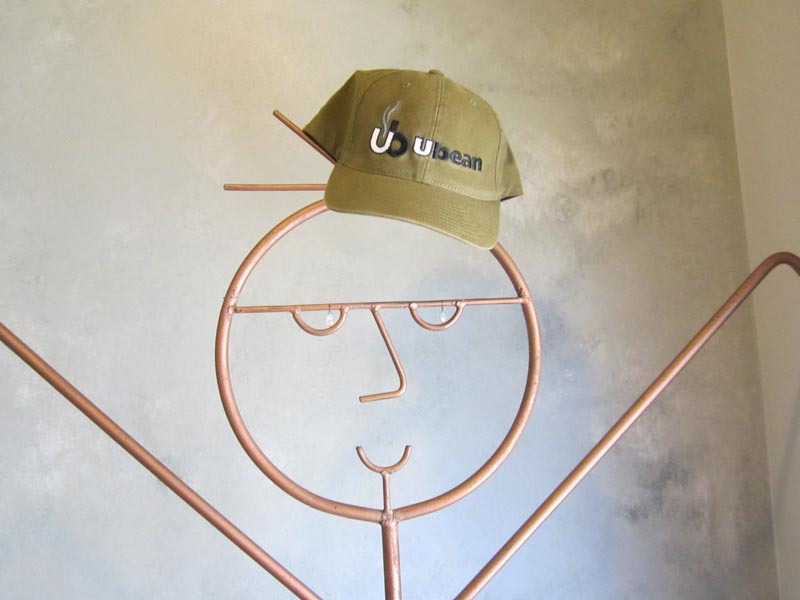 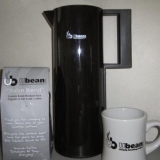 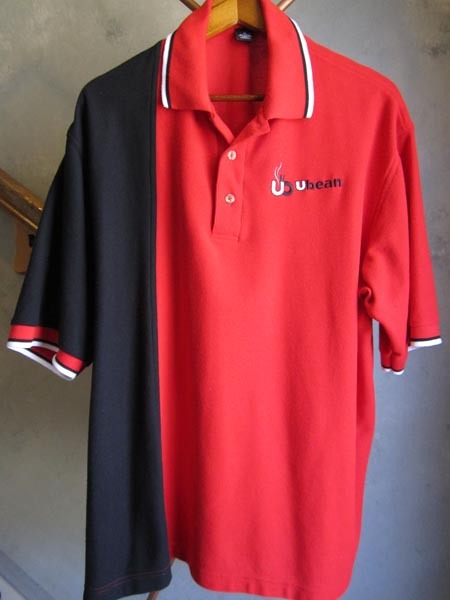 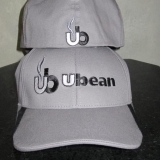 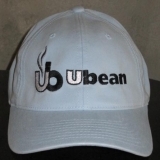 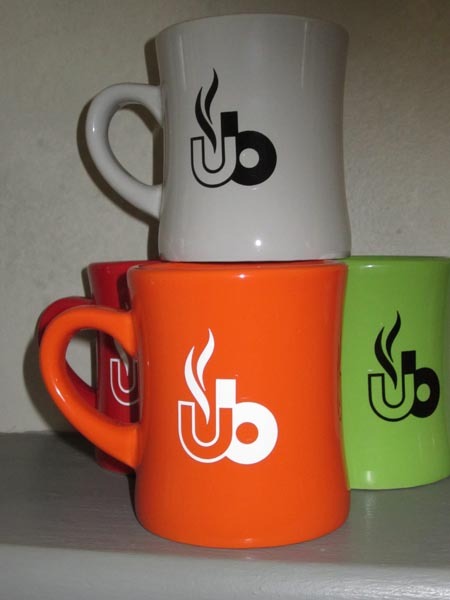 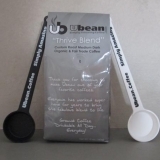 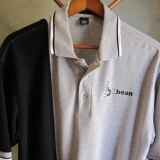 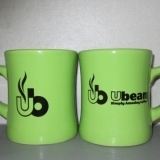 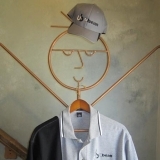 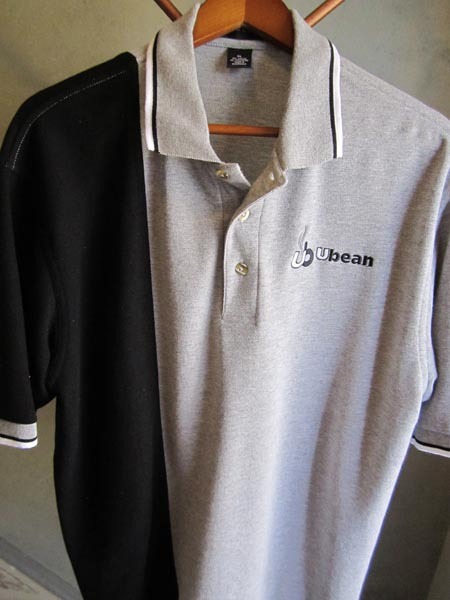 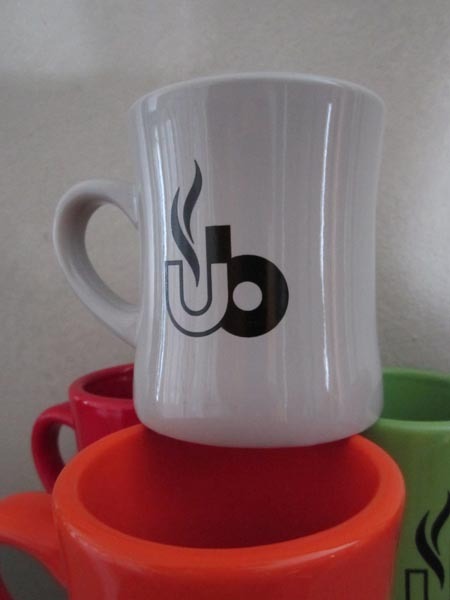 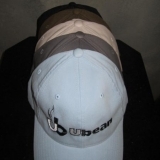 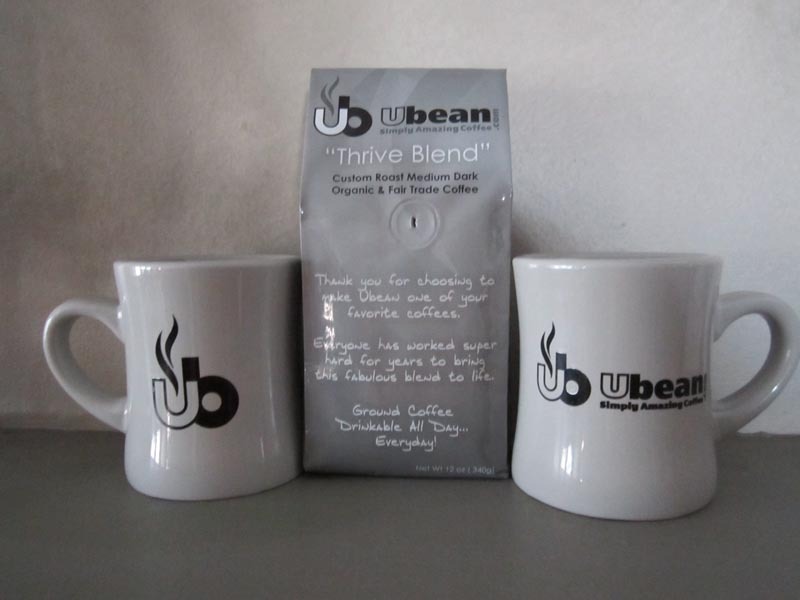 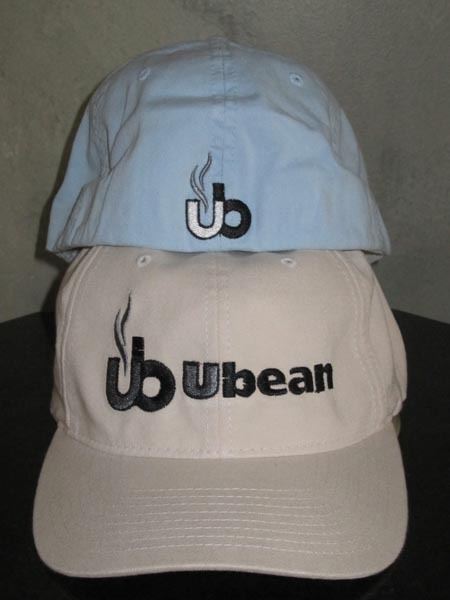 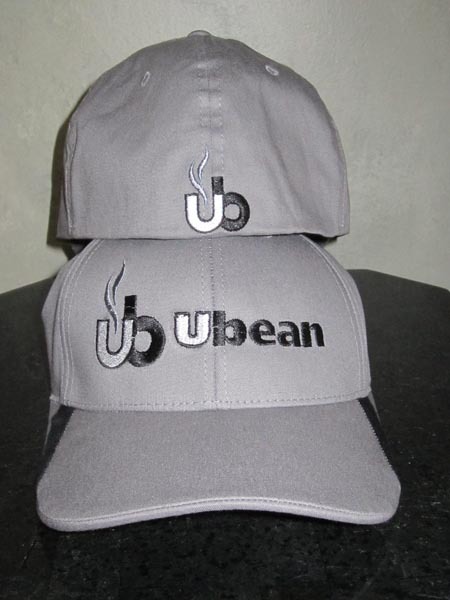 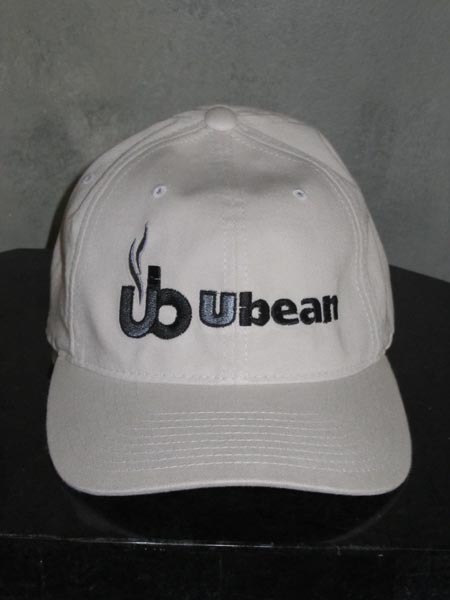 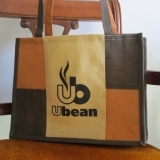 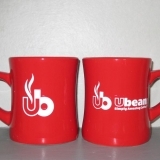 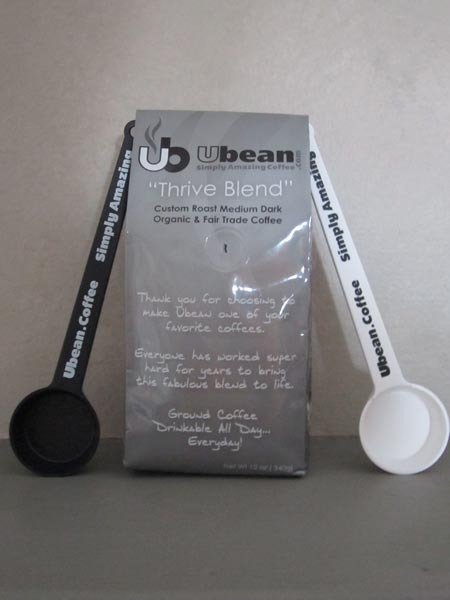 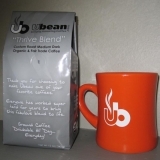 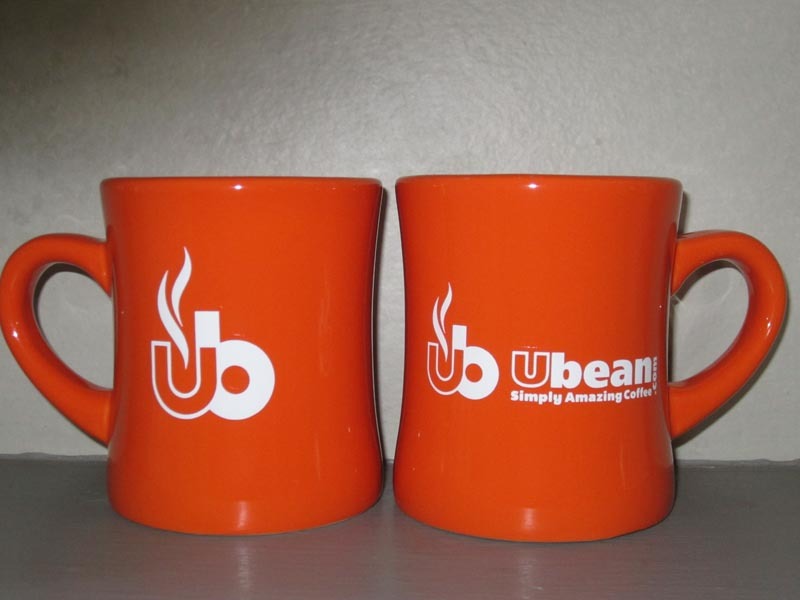 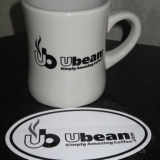 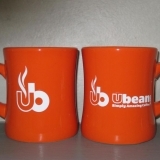 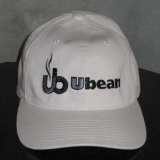 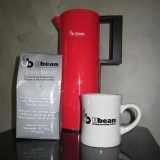 Many of our coffee’s lovers have requested Ubean-branded items (coffee mugs, pens, etc.) 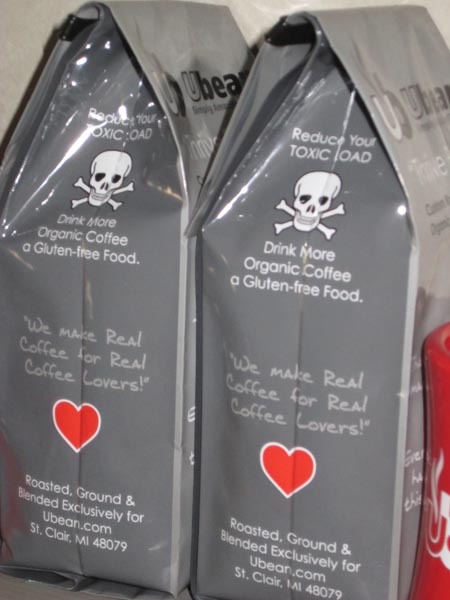 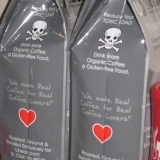 and so we’ve created Ubean Coffee Bag Swag. 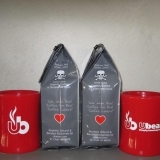 By the way, we cover shipping! 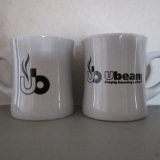 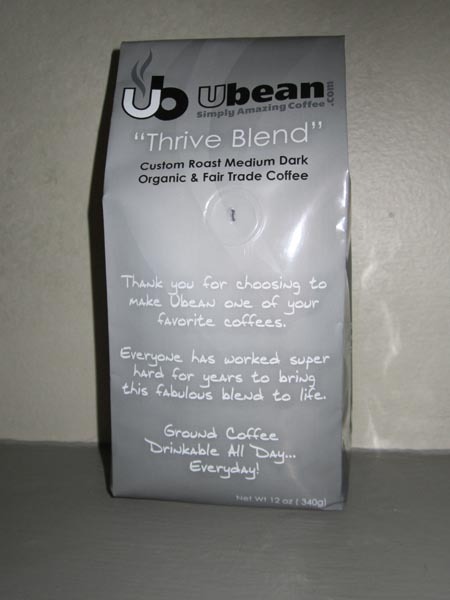 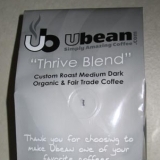 Or give us a call at 8.HI.My.Ubean (844-698-2326) or e-mail us at MyUbean@Ubean.Coffee.